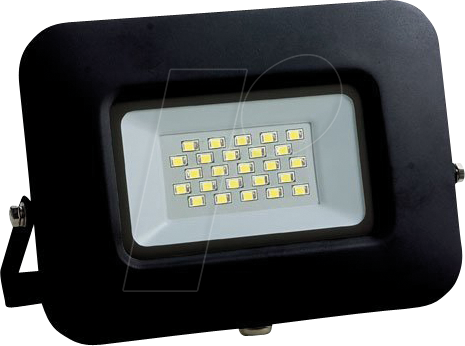 The new, high-performance and energy-efficient slimline LED floodlights by OPTONICA LED are distinguished by their modern, space-saving design, a long lifespan of 25,000 hours, their reliability as well as the uniform illumination. In addition, the entire series has a 70 cm connection cable, which simplifies installation and provides more installation flexibility. The IP65-protected, high-quality aluminum design is corrosion-resistant and can withstand even bad weather conditions reliably. The power supply and the connection cables are already integrated so that the floodlights can be connected directly to the mains. 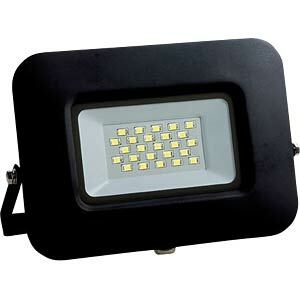 In addition, the lighting unit of the LED floodlight is equipped with high-performance, high-quality and long-lasting Epistar LEDs.